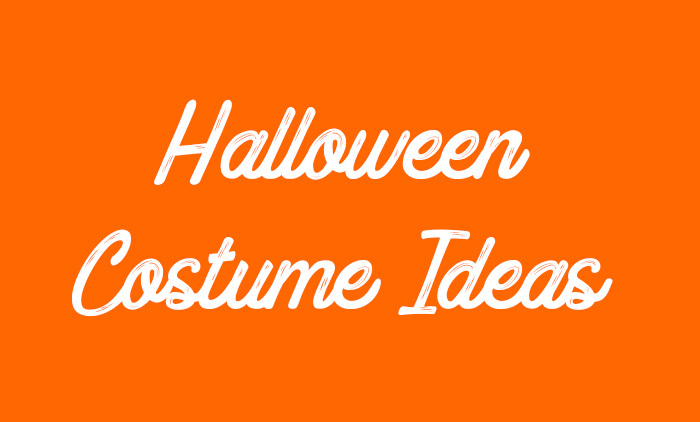 Halloween is almost there and you don’t know what to wear to celebrate All Hallow’s Eve ? Here are 5 ideas with some shopping suggestions ! Wether you’re celebrating with your SO or with your friends, you can decide to go as the Addams family and there will be an idea for everyone ! 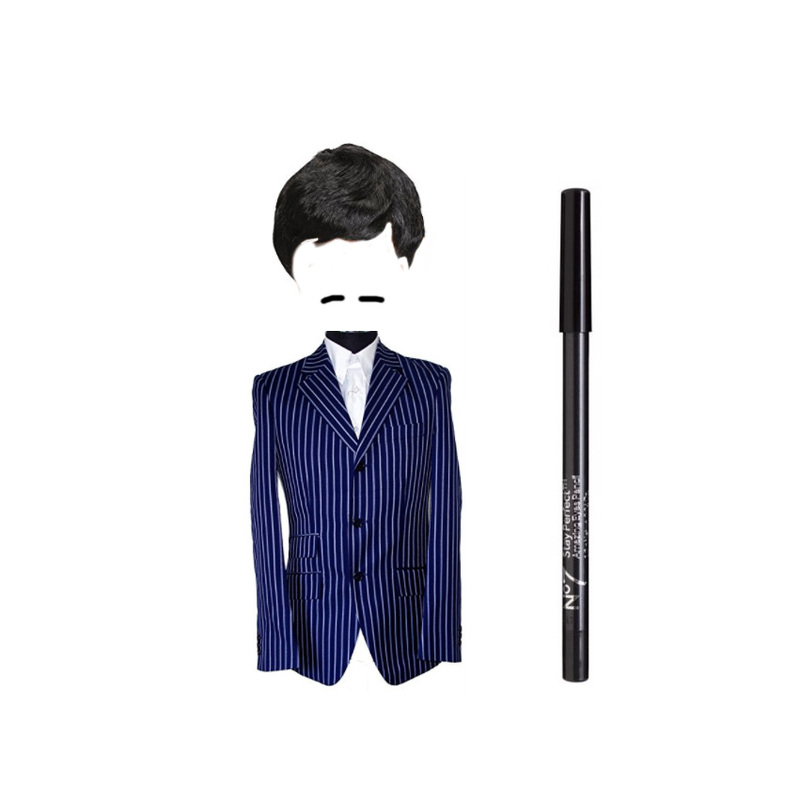 You’ll need a striped blazer, but if you don’t want to buy one any other blazer will do, gomina, a black wig, a black tie and a black pencil to draw a mustach.